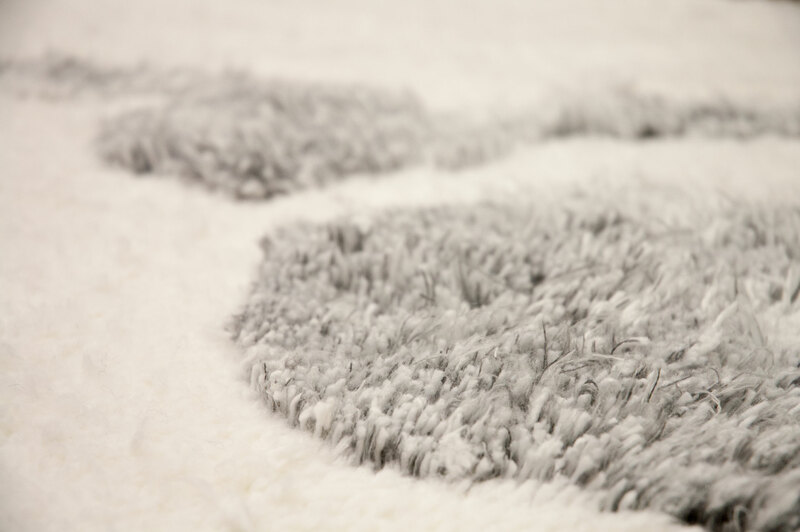 A hand tufted carpet that is designed to be touched. Inspired by the morning sunlight that played with clouds of smoke. The old carpet on the table that plays with my fingers. The warmth at my grandparents place. A tribute to a forgotten piece of furniture: the table carpet. 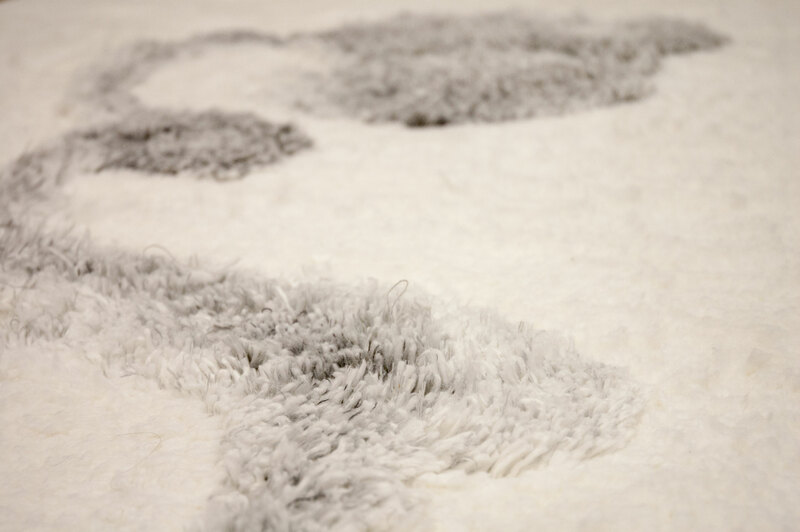 A hand tufted carpet that is designed to be touched. Inspired by the morning sunlight that played with clouds of smoke. The old carpet on the table that plays with my fingers. The warmth at my grandparents place. A tribute to a forgotten piece of furniture: the table carpet. Morning sunlight that plays with clouds of smoke. The old carpet on the table that plays with my fingers. The warmth at my grandparents place. 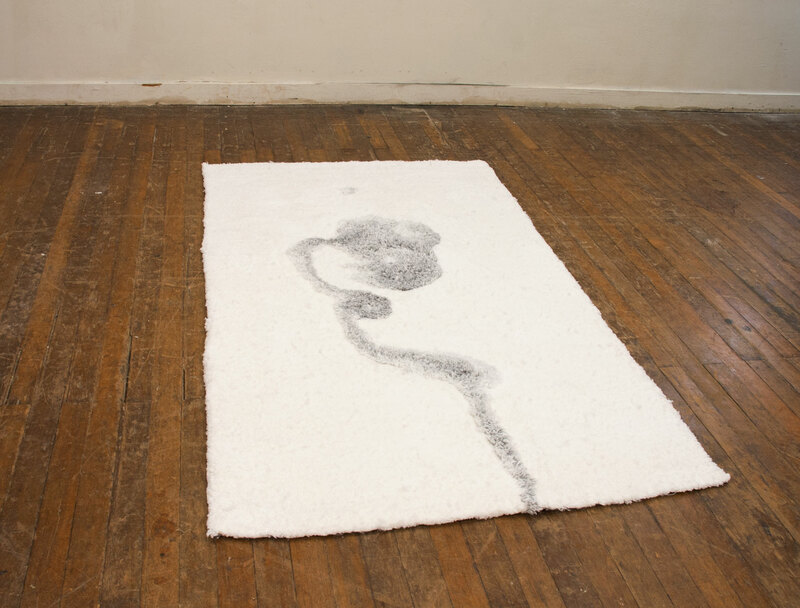 These personal memories are translated into a carpet that invites to touch. To play and feel the soft untwined cotton, merino and alpaca wools. Due to the differences in thickness of the carpet and different shades of grey occur, depending on the light. Designed as a flexible table carpet, but you can use it everywhere – as long as you can touch it. 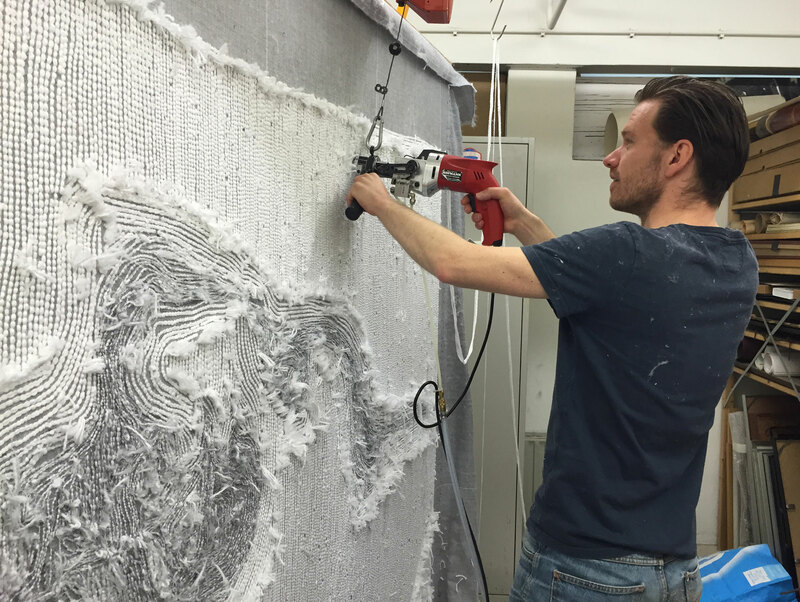 The interaction with the material, tools and techniques is an essential part of the design process. 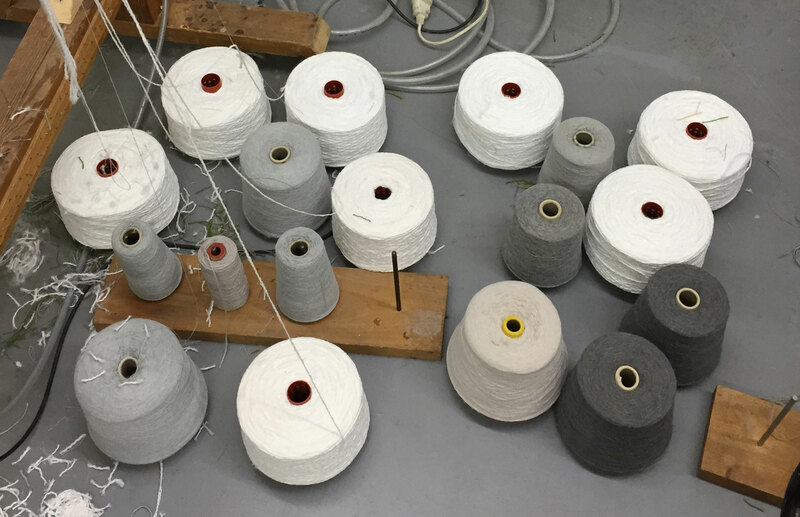 Testing of different wool and cotton combinations, lengths, cutting techniques are equally important to get the desired outcome. 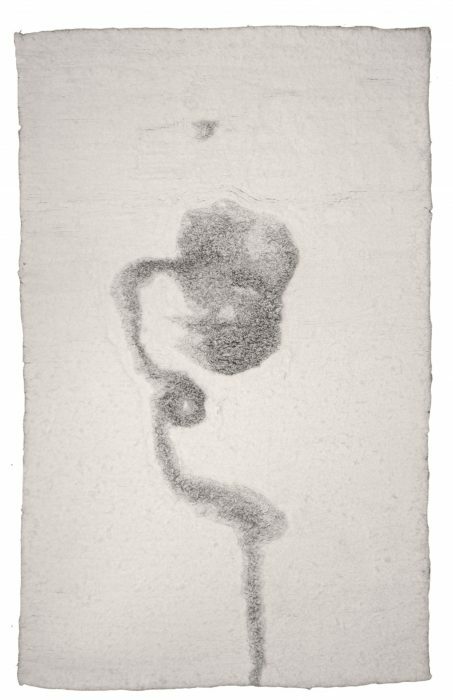 From my viewpoint, to translate a memory into something tangible, producing the ‘first’ myself is crucial.